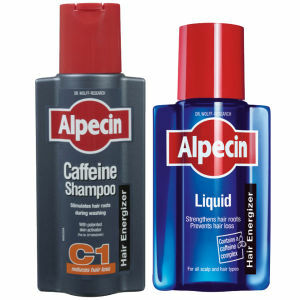 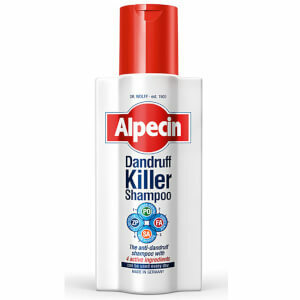 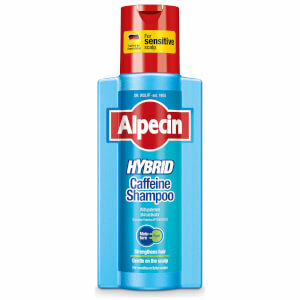 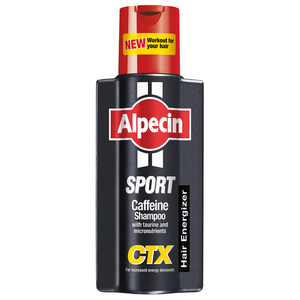 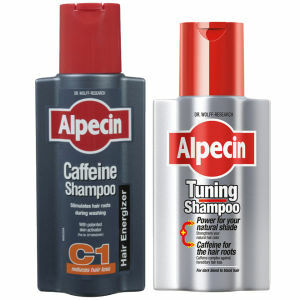 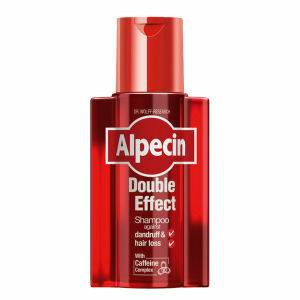 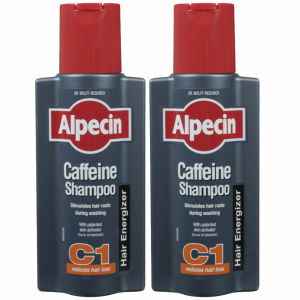 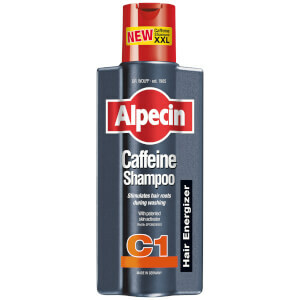 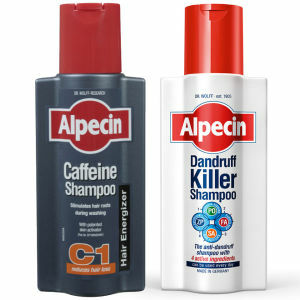 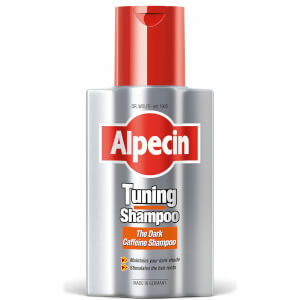 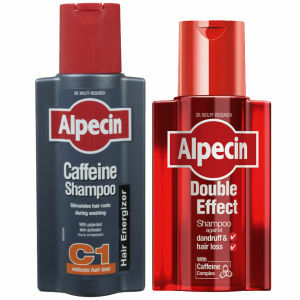 If you suffer with dry, damaged or brittle hair - Alpecin hair care might just have the solution for you. 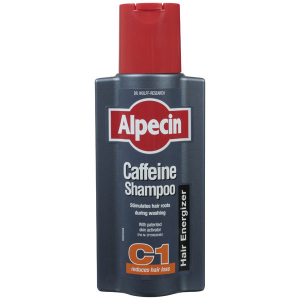 Boasting a number of caffeine-infused products, this innovative solution promises to restore health and vitality back into tired tresses. 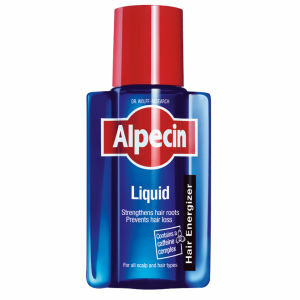 Infused with a plethora of active ingredients that travel along the hair shaft to form a protective outer layer, this unique hair care solution promises to increase the growth rate of hair to help counteract hair loss and increase thickness.